Orthodontics is the very first method in the dental world that was able to create specialist care to those that had problem teeth. To qualify for an orthodontic position the dental professional must have been trained in a specialist dental school or college and will have graduated in dentistry. It is a highly specialised career path, and here at VitaSmile our orthodontics are second to none. This specialist area helps you to be able to have a diagnosis, preventative treatment, and of course the correction and prevention of teeth and jaws that are malpositioned. It has a long history and has been in practice for over two thousand years. Archeologists have actually found mummies from ancient Egypt that had teeth braces wired on to individual teeth. It is not a disease to have teeth that are not straight, it is just how your genetics sum up, some are lucky, and others are not. Around thirty percent of the population has to call on an orthodontist in order to have their teeth or jaw corrected at some point during their life. You will be able to focus purely on teeth, or can completely change the facial growth process with. This form of orthopedics is called dentofacial orthopedics. Orthodontics will be able to offer you surgery of the jaw, and those that are qualified to do this will have undergone another three years of training. Here at VitaSmile all of our staff are highly trained, in order to offer you the best possible care. 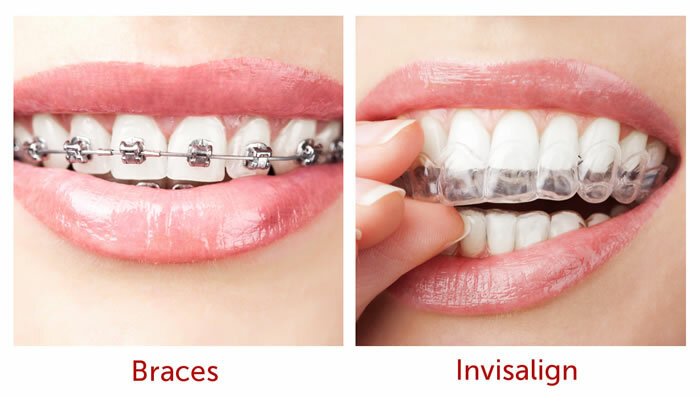 Braces- Sometimes wires and brackets are placed into the mouth, made from wire and metal or ceramics. 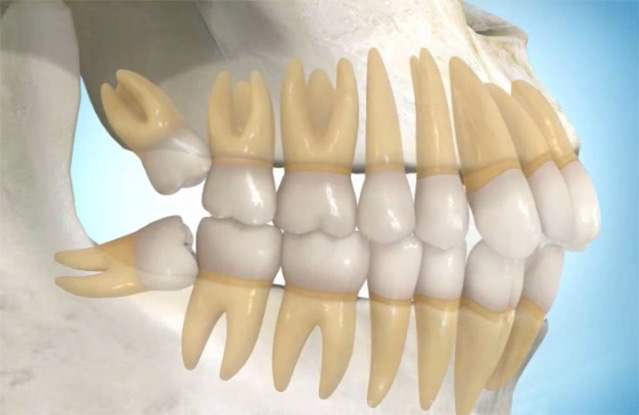 They work in conjunction with each other, allowing you to be able to get your teeth moved into place. 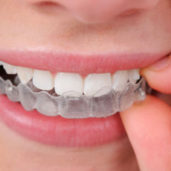 Nowadays orthodontics are far more than simple metal train tracks on your teeth, there is Invisalign, the six month smile, and countless other techniques of allowing you to achieve your perfect, straight smile. Procedures can also help to correct the way that the jaw grows, and your bite can benefit a lot from seeing your orthodontist. 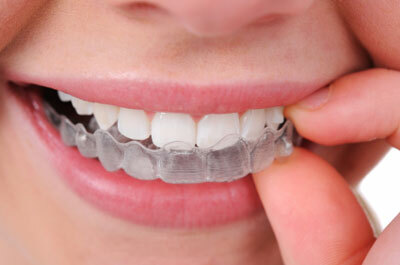 Orthodontia is really a highly speicalised area of dentistry, one that should never be compromised. Your crooked teeth and bite can be a thing of the past when starting treatment. Your whole facial aesthetics will look better once your teeth are straighter, and you will see a significant improvement on your look. It is very important to visit your dental professional regularly once you have had braces fitted because your dental hygiene will be more difficult to maintain. Regular checkups, tightening and of course cleaning when you are going through a procedure are necessary. 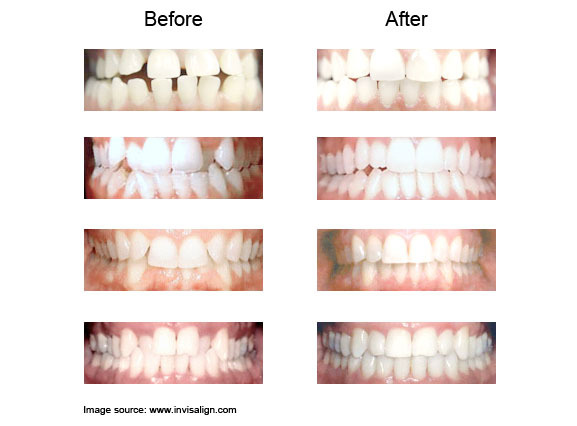 Many of our patients also opt to have their teeth whitened afterwards too, because after having braces on the teeth will look amazing when they are lightened several shades. 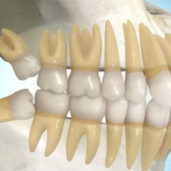 If you have teeth or jaws that are not lined up correctly, then why not contact us today it is time to start to get your dream smile and correct your awkward overbite. VitaSmile professionals will be able to help you.